When Instagram was first launched as a mobile, social networking app in 2010, its main function was editing mundane camera phone pictures into visually stunning photography and sharing them with friends and family. After several updates to the app’s tools and functionality, people have discovered there is more to the app than meets the eye. As of September 2013, more than 150 million users have joined Instagram. Since its popularity has skyrocketed in the past four years, users have found a new use for the mobile app: visual marketing. Major brands such as Levis, General Electric, Ben & Jerry’s Ice Cream and several others, have already found massive success by marketing on Instagram. Why? Because marketing your brand through Instagram is not only free, it’s also very easy. In today’s competitive mobile-app world, Instagram stands out because of its simple and easy to use functionality. The mobile app’s engagement among users involves scrolling through a feed of picture and video posts, tapping the post to “like” it and leaving comments. Unlike other social media platforms, such as Facebook and Twitter, Instagram’s feed is clutter-free. Users are less likely to skim past brand marketing because they don’t look like normal advertisements. Brands use the mobile app the same way as the consumers do. 1. Strategically manage the content and frequency of your posts. Posting photos of your products and services should be a no brainer when it comes to marketing your brand on Instagram. The trick is knowing how often to post. Every brand’s post frequency will be different based on the product they are trying to market. Companies that sell a wide range of products, such a jewelry, should post 1-2 times a day so that their customers stay aware of the brand’s variety. Others that specialize in one exclusive product or service may only need to post once or twice a week. No matter what type of company you represent, the key to marketing on Instagram is consistency. This will ensure your brand is regularly seen by your followers. 2. Create a following with hashtags that best represent the brand. Do not underestimate the power of the hashtag. The secret to attracting followers to your brand’s Instagram profile is using hashtags (a word or an unspaced phrase prefixed with the symbol “#”) to connect with others users of similar interest. It is important that tags are both specific and relevant to your brand and the post content, rather than tagging generic words like “photo.” The key is to make your posts stand out and attract like- minded Instagram users who could potentially be interested in your brand. If you spot a trend, and it fits with your brand, use it. 3. 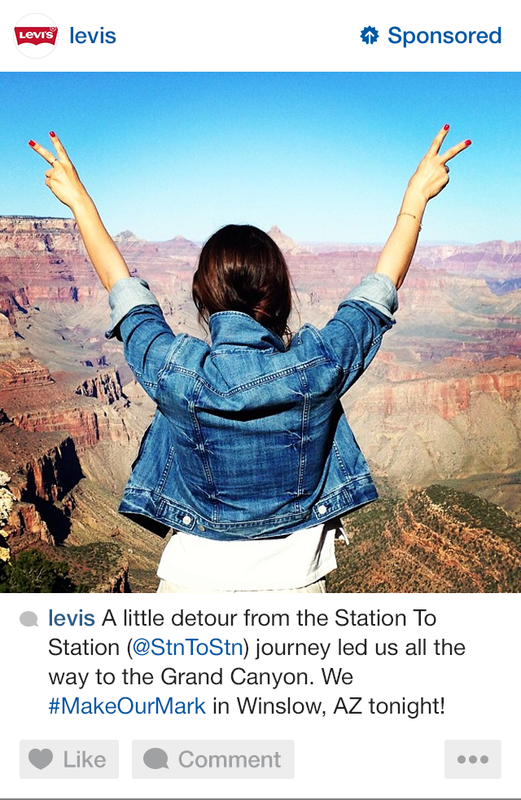 Use Instagram to tell your brand’s story. One of the most effective ways to market your brand on Instagram, especially if it is a new business, is by using picture and video posts to visually showcase the company’s growth and expansion. This allows you to personalize your business to your potential customer, and maintain the trust and loyalty of your current. It is also a way to subtly market the brand without having to constantly shove the product in your follower’s face. Some examples include posting fun photos or video interviews of employees, giving your followers a behind the scenes look at the company headquarters, and posting about a charity or cause your company may be involved with. 4. 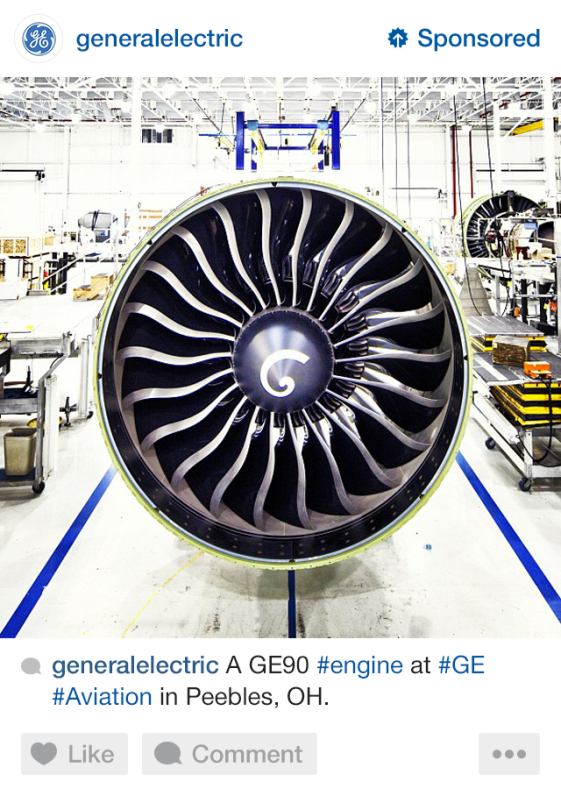 Engage potential customers with photo contests and campaigns. One mistake many companies make when marketing their brand on Instagram is limiting their content to just pictures and videos of the products. It is important that you add variety and mix to your posts, especially if your post frequency is more than twice a day. Take the opportunity to get your customers involved by posting user-generated content. One example would to ask followers to submit photos of how they use your product and judging their submissions for an Instagram photo contest. 5. Maintain active communication with your followers. Once you have attracted a few followers to your brand’s Instagram profile, it is important to show these potential customers that you are just as interested in them as they are in you. Acknowledge the customers comments and “like” their posts, especially if it includes or relates to your product. Also, remember to monitor customer comments on your posts. The comments feature can be very beneficial to your brand, as many consumers like to take that opportunity to praise and inquire about your product. However, this is also an opportunity for customers to post their concerns, and you would want to acknowledge those right away. By incorporating these 5 stratigies in your marketing plan, you will be amazed how easily this clever little app will gain the attention of your desired audience. Perhaps the most advantageous aspect of Instagram is that it is constantly seeking new ways to be innovative and user-friendly. As long as your brand is being marketed through this unstoppable mobile app, your audience is sure to find your company and product just as relevant.